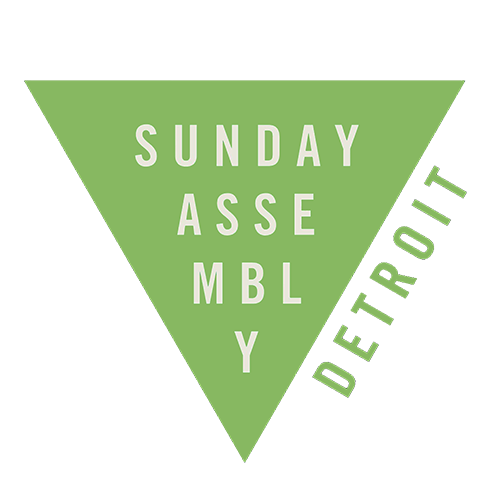 Sunday Assembly Detroit is branching out to reach more of our members and introduce our organization new people, and for the first time in our history, we will hold our assembly somewhere other than the Birmingham Temple. This Sunday, May 13, 2018, at 11 AM, Sunday Assembly Detroit will be at Exferimentation Brewing Co., 7 N Saginaw St, Pontiac, MI 48342. This is a great location to meet, connect and have lunch and drinks after. Street parking right outside is free on Sunday’s, and downtown Pontiac is on the rise so you’ll get a chance to see some great people making things happen. We want to make sure all of our long-time members know about the change and don’t end up going to the wrong location, so please help us by spreading the word! Our topic for Mother’s Day is “The Power of Native Women,” and our Guest Speaker is Heather Breugl, M.A., Writer, Speaker, Historian, and Member of the Oneida Nation. We’ll have music by “The Human State,” and we can’t wait to see you all there!